Apple's AirPods have been due for a refresh for quite a while now with rumours of the imminent launch of 'AirPods 2' resurfacing before every Apple event. But it looks like 2019 will finally be the year when we get new AirPods, as it has been reported that Apple's new Bluetooth earphones have been spotted on the Bluetooth SIG website. If so, then this confirms that the new AirPods will support the new Bluetooth 5.0 Low Energy standard. The report also claims that the new AirPods will look near identical to the current AirPods with all the major innovations on the inside. Some details about the long delayed AirPower charger were also detailed. A report from MySmartPrice adds that an inside source has revealed that the AirPods 2 will physically be almost identical to the AirPods, but will feature better bass response and also new sensors that may be used for a number of health-related applications including heart rate monitoring. Battery life is reported to be similar to the current AirPods, though it will come in two colour options - Black and White. Moreover the AirPods 2 may be priced at $200 (around Rs. 14,200) as compared to the $159 price of the original AirPods. 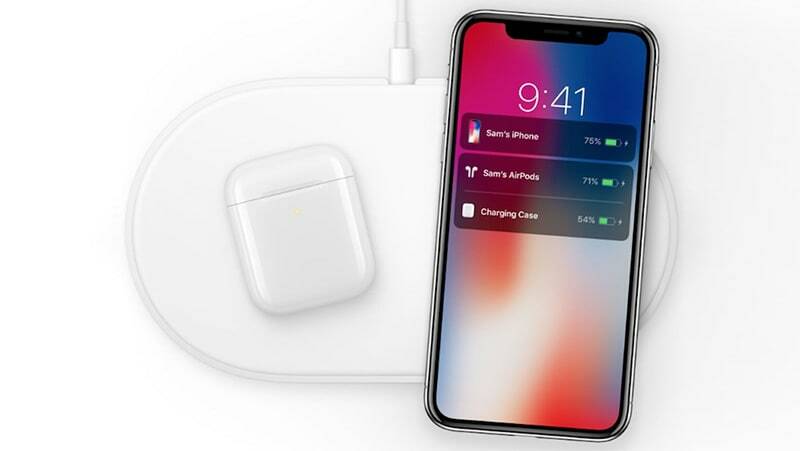 The source also revealed new information on Apple's elusive AirPower wireless charging pad. It's apparently set to launch by spring 2019 along with the wireless charging case for the original AirPods. It's said that the battery capacity of the wireless charging case will be lesser than the current AirPods Case. The AirPower itself may come with some 'exclusive features' but those will come to play only with iOS 13. The site also reports that Apple's AirPower will also be thicker than originally anticipated due to the 8-7-7 coil configuration. Price for the wireless charging pad can be expected to be around $150 (approx Rs. 10,700).